Our Best Apps of the Week include a great way to improve your photography, stickers from a popular fast food restaurant, and more. 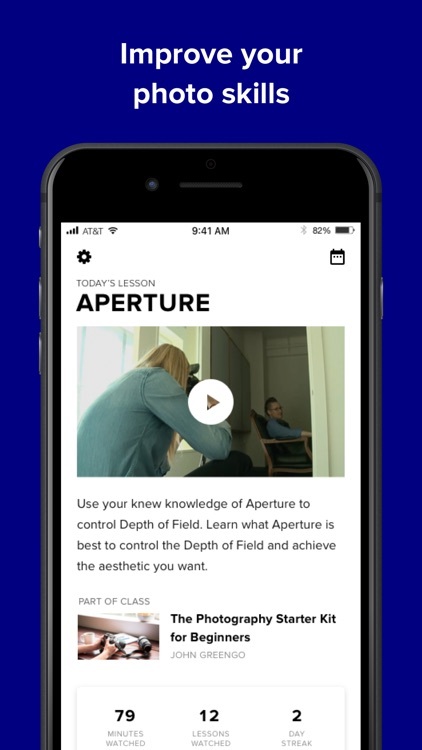 DailyFocus by CreativeLive is all about photography. Along with quick inspirational videos and how to’s, you can learn the fundamentals like lighting, posing, shutter speed, and exposure. There’s no need to pull out your phone to view or send an Instagram DM. 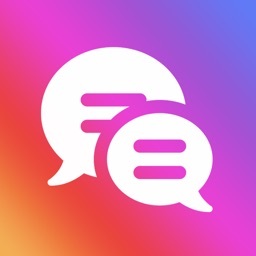 With the app, you can access chats and group chats. You can reply with dictation, scribble, emoji, and quick replies. 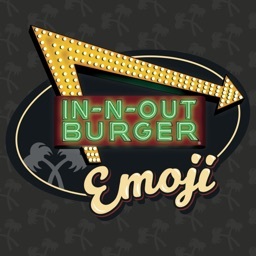 It’s time to express yourself with In-N-Out Emoji. 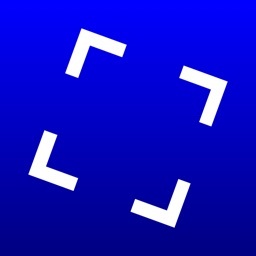 The app features a keyboard and more with anything and everything from the cult favorite. Anyone else hungry for a burger? Memo allows you to jot down important information and then assign each notes a different color to set them apart. 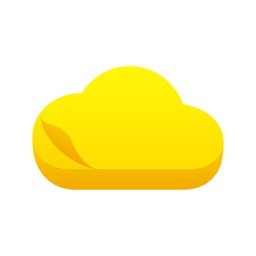 With a subscription, you can take advantage of other features like iCloud sync and more.